Dlight were tasked with redesigning the lights at Zendesk HQ in Dublin City. Zendesk is a customer experience company that facilitate other companies customer service departments. 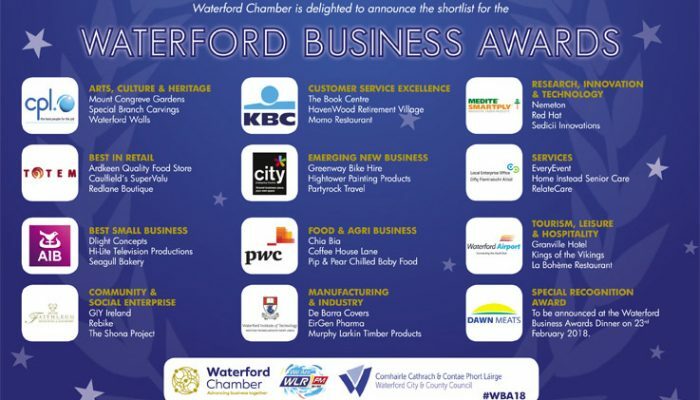 Dlight was nominated in the Best Small Business section at the Waterford Business Awards hosted by the Chamber of Commerce Waterford. 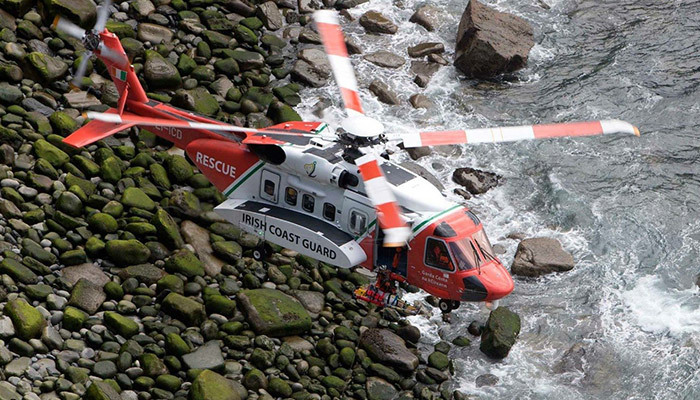 Also nominated were Tramores own Seagull Bakery and Hi-Lite Television Productions. 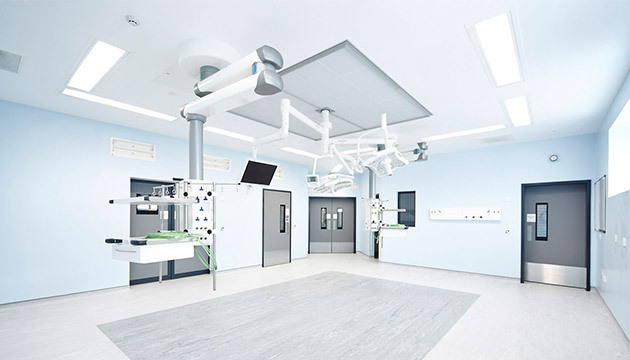 Ever Since Dlight was founded we have always sought to stand out for our excellence in customer care, good service, fine quality and innovation. Dlight are proud sponsors of Tramore Tennis Club. 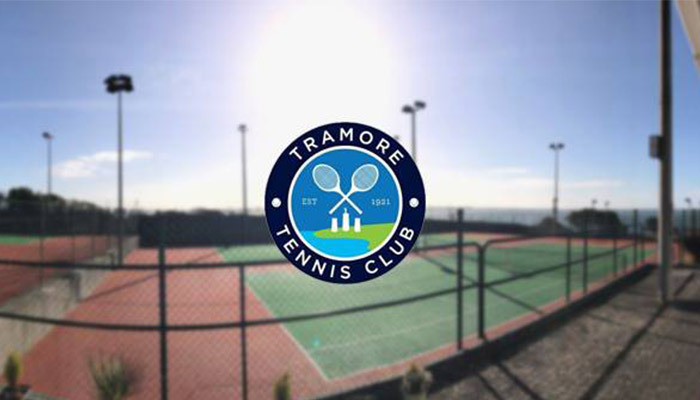 Tramore tennis club is a private club with excellent facilities and an outstanding community feel. The club boasts five newly renovated courts with an additional practice wall and mini-court for younger kids. The Irish Lawn Tennis Association was founded in Dublin in 1879. In the following year, Cannon Toppin and Daniel Power established Tramore’s first Tennis Club in the grounds of Newtown House, where regular tournaments were played throughout the 1880’s. By the end of the 19th century, the club had new headquarters at Hill Quarter Road. In 1903 the committee acquired four courts from Mr.Wright of Albion House. In 1976 a forward-looking committee decided to plan for the future of the game. Their development plan included the conversion of the existing grass courts into four hard courts. Because of their vision and the later installation of lights members can avail of all the year round tennis.